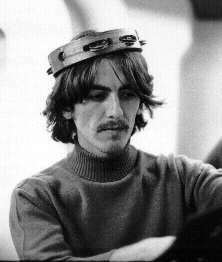 happy birthday, george harrison. i love you. me, too! I love you, too!